You can be job ready in as little as 3-6 days. Are you tied of being turned down because you do not have the correct certification? The demand is GREAT. 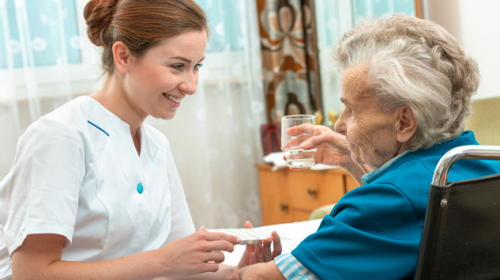 We pre-screen for companies that are hiring Personal Care Attendants and Direct Care Workers. to attend campus classes. You must complete an Enrollment Form after you choose your class and register. Make sure you have chosen the class (Class Signup) and complete the enrollment form. We assist with job placement for ALL our graduates if needed. No time for classroom training? NO PROBLEM! 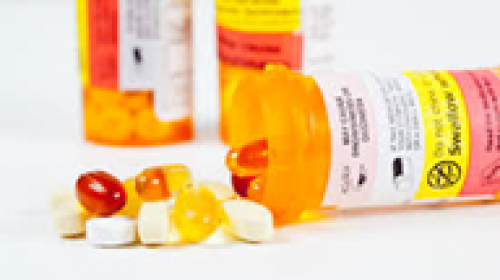 We offer an 8 hour Medication Management, Mental Health and Chronic Illness classes’ online. Also available, Aging Overview and Elder Abuse. Assisted Living and or Group Homes. Work with multiple residents that are high functional and living in their own apartment within the community. by learning Medication Management. Med Techs are in high demand. We offer the initial 16 hour medication training that is required by the State of Nevada and the 8 hour refresher on campus. Need the 8 hour refresher? no problem we have on campus training or online. training for private pay and Medicaid Agencies. 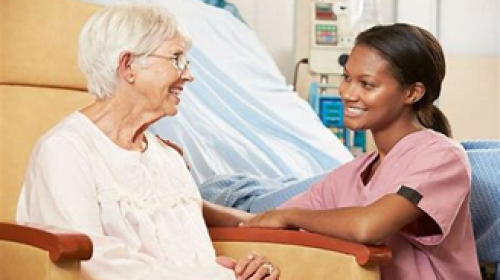 As a PCA you will work in private homes assisting elderly or individuals with disabilities. Medicaid requires a 16 hour PCA training. Want to take care of a family member who is on Medicaid, this class will qualify you to be their caregiver. 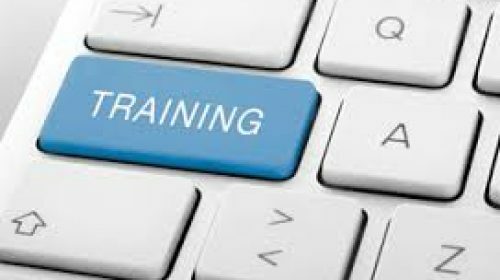 (Certain restrictions apply) Private pay agencies will welcome this certification because of the depth of training. This training is available on campus in the 16 hour Caregiving Fundamentals course. The class was very knowledgeable, loved the materials and handouts given. I liked the hands on approach and movies, great experience and would recommend this to family and friends! Brilliant! Gave all information and instruction needed to do my work, I feel confident about caring for my client. The Alzheimer’s class gave me more information that I am able to use now with my client. Incredible class and instructor! The knowledge is amazing and helpful, always remember “Use it or lose it”. Thank you Ms. Gretchen, you helped me in so many ways! This class is amazing I would take it over again! I love TJ and Gretchen! Ms. Gretchen is a gem and beyond, she is wonderful, informative, upbeat, a fun class. Amazing! !